Follow RT for the news and articles on Yemen, which is a sovereign state in Western Asia. The capital and the largest city of Yemen is Sanaa. Get the news and stories from RT on the history and culture of Yemen, which has an ancient history and heritage darting back the Sabaeans. Read the news on RT about the current situation, state of affairs and government in Yemen. It is the poorest country in the Middle East with a high level of corruption. Yet, Yemen is a member of the UN, Arab League, G-77, etc. RT covers the news on the ongoing war in Yemen, which swept over the state in 2015. Houthi rebels and forces loyal to the former president have been fighting with the forces loyal to the current government. Since 2011 Yemen has been in a state of political and social crisis, who was followed by the humanitarian crisis with thousand of dead and injured, as well as with lack of water, provision, etc. 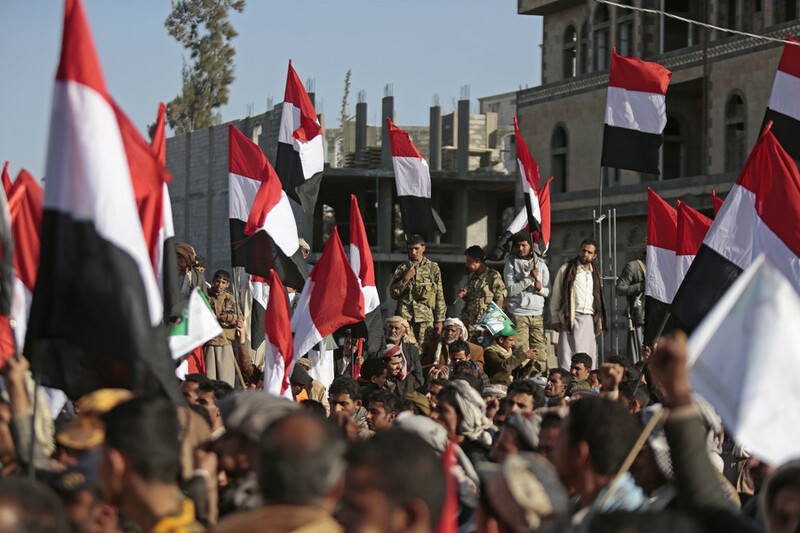 Don’t miss the breaking news on the Saudi-led coalition strikes in Yemen, and Houthi movement insurgency. Watch and read RT to find photos and videos from war-torn Yemen, and reports from the Red Cross and other humanitarian organizations. Don’t forget to check experts’ opinions on situation in Yemen on RT.